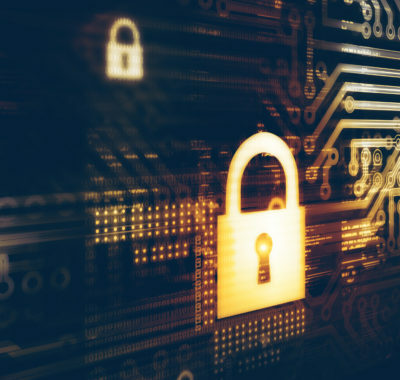 A common scenario that companies face is controlling the usage of the relational databases (RDS) that they have for development or testing environments. 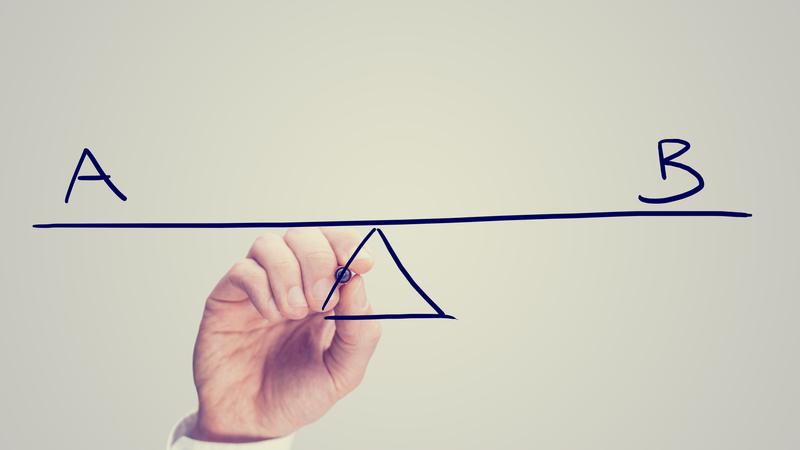 Stopping the RDS when it’s not being used can significantly lower the company’s AWS costs. 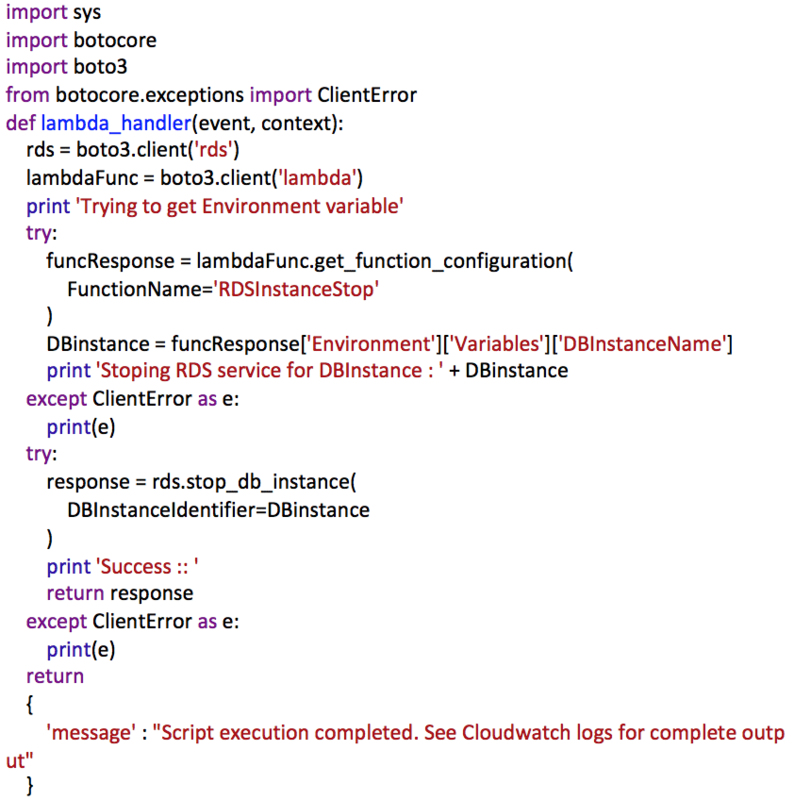 One of the ways to stop an RDS Instance is by using AWS Cloud Watch Events in conjunction with AWS Lambda Function written in Python 2.7. In this example, we have RDS development databases that we need to stop every day at 10 PM EST. 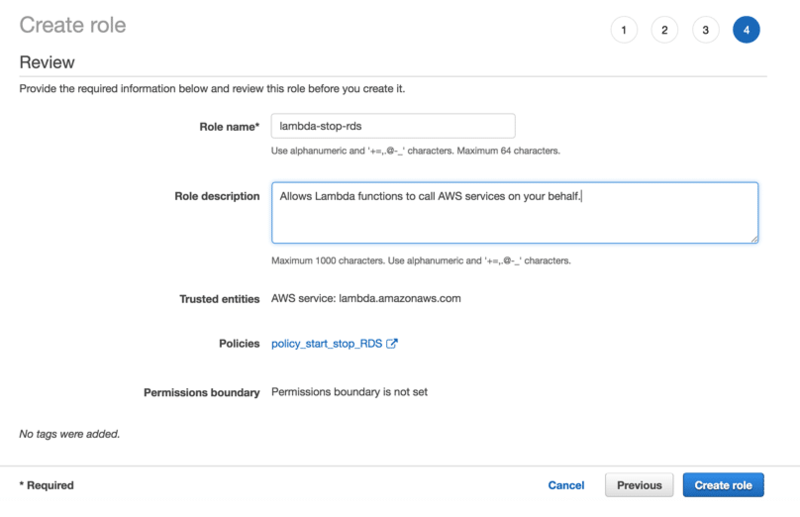 Step 1 – Create IAM Role/Policy: AWS Lambda will need to assume a role that has access to AWS services like RDS and Cloud Watch. Click on the “Review Policy” button. Click on “Create Function” and choose “Author from scratch”. 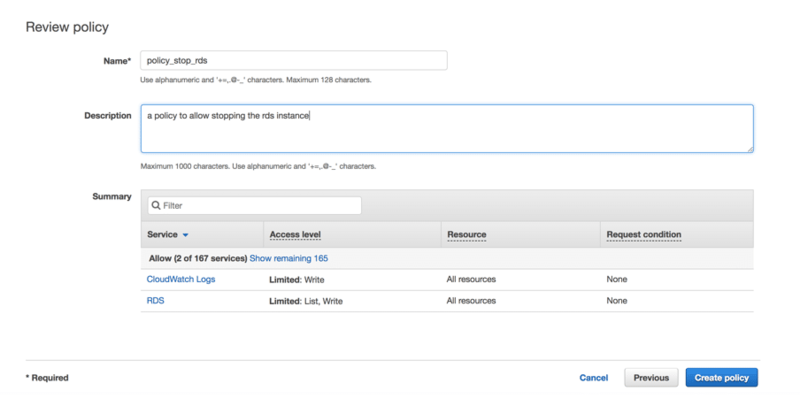 Designer: From Lambda function page, make sure that resources section has “AWS lambda” added. Choose “Schedule” and use cron expression “0 10 * * ? *” to run the event every day at 10 PM EST. We hope this was helpful for you! Let us know if you have any issues or recommendations. As part of the digital transformation, companies are moving their infrastructure and applications to the cloud at a faster rate than ever. There are many approaches to migrating to the cloud – each with their own benefits and drawbacks. It’s important to be knowledgeable on each option in order to make the best decision possible for your organization. The three primary choices are Rehost, Replatform, and Refactor, which we will walk through now. Rehosting, often also called lift and shift, is the simplest of the migration options. Applications are simply moved from on-premise to the cloud without any code modification. This is considered a beginner’s approach to migration. Some of the benefits include that it’s a very fast option and requires very little resources. There is also minimal application disruption and it is cheaper than maintaining an on-premises environment. Because this migration is so simple, companies don’t typically benefit from cloud-native features like elasticity, which can be achieved from the other migration techniques. Overall, if a company is looking for a quick and easy migration that doesn’t disrupt the existing application workflow, Rehosting is the best choice. This is a fast solution for organizations that need to reduce their on-premises physical infrastructure costs as soon as possible. Thankfully, companies can always re-architect and optimize their application once they are already in the cloud. 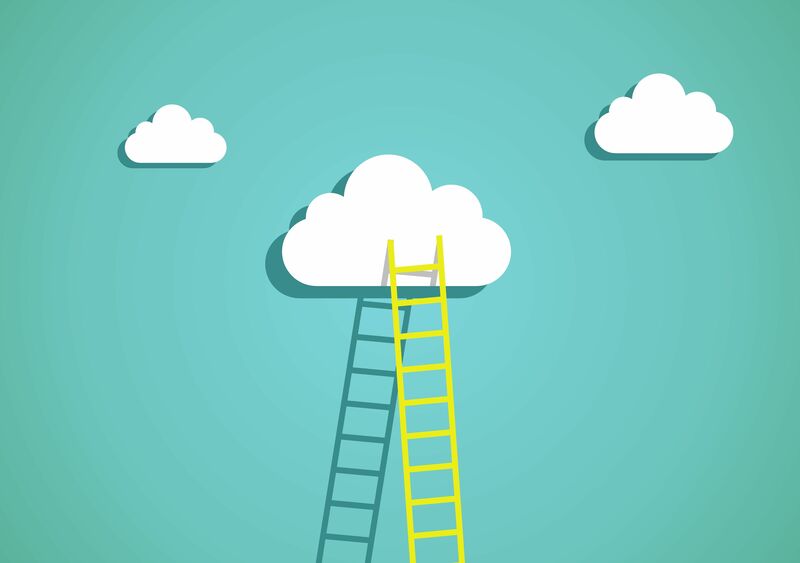 Replatforming involves moving a company’s assets to the cloud with a little up-versioning. A portion of the application is changed or optimized before moving to the cloud. 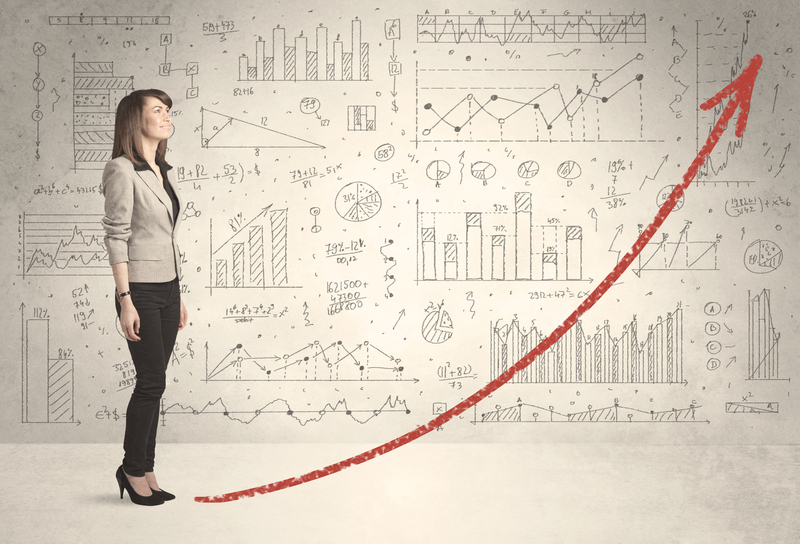 Even a small amount of cloud optimization (without changing the core application structure) can lead to significant benefits. This approach takes advantage of containers and VMs, only changing application code if needed to use base platform services. Replatform provides a suitable middle ground between rehosting and refactoring. It allows companies to take advantage of cloud functionality and cost optimization without using the resources required for refactoring. This approach also allows developers to use the resources they are used to working with, including development frameworks and legacy programming languages. This approach is slower than rehosting and doesn’t provide as many benefits as refactoring. 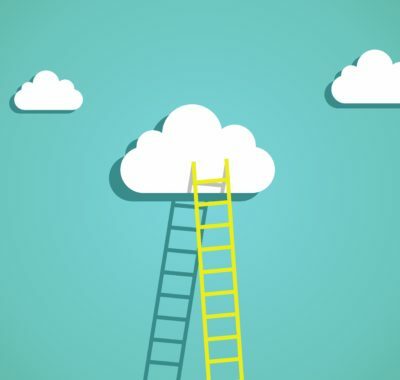 Organizations should choose this approach if they are looking to leverage more cloud benefits and if minor changes won’t change their applications functioning. Also, if a company’s on-premises infrastructure is complex and is preventing scalability and performance, some slight modifications that would allow them to harness these features in the cloud would be very worthwhile. The most complex option is refactoring, which includes a more advanced process of rearchitecting and recoding some portion of an existing application. Unlike Replatforming, this option makes major changes in the application configuration and the application code in order to best utilize cloud-native frameworks and functionality. Due to this, refactoring typically offers the lowest monthly cloud costs. 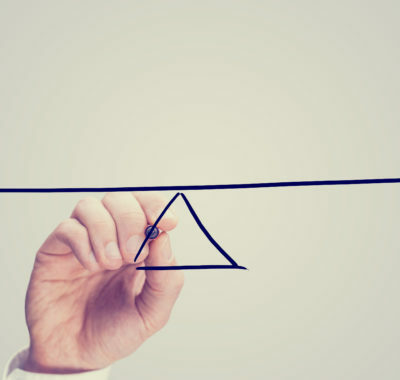 Customers who refactor are maximizing operational cost efficiency in the cloud. Unfortunately, this approach is also very time consuming and resource-intensive. 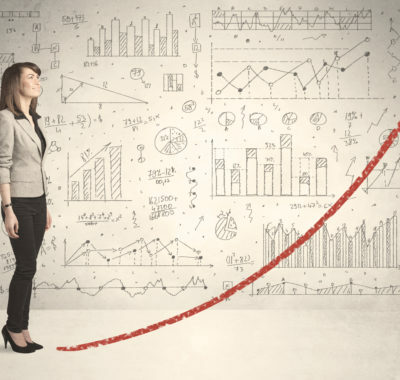 Companies should choose to refactor when there is a strong business need to add features and performance to the application that is only available in the cloud, including scalability and elasticity. Refactoring puts a company in the best position to boost agility and improve business continuity. There is no migration approach that is always the best option for every case. Rather, companies should take into consideration their short- and long-term business goals and choose what is right for their current situation. If you need help deciding, contact us to discuss options – we’re always happy to talk! If you’re here, you’re probably experiencing a common issue: trying to access a certain port on an EC2 Instance located in a private subnet of the Virtual Private Cloud (VPC). A couple of months ago, we got a call from one of our customers that was experiencing the same issue. They wanted to open up their API servers on the VPC to one of their customers, but they didn’t know how. In particular, they were looking for a solution that wouldn’t compromise the security of their environment. We realized this issue is not unique to our customer, so we thought a blog post explaining how we solved it would be helpful! To provide some context, once you have an API server within your VPC, it is closed to the outside world. No one can access or reach that server because of the strong firewall around it. 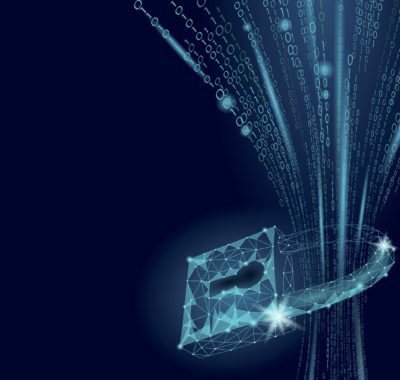 There are a few ways around this, including Virtual Private Network (VPN) connections to your VPC, which allows you to open up private access. Unfortunately, this is not a viable solution if you need to open up your API server to the world, which was the case with our customer. The goal was to provide direct access from the internet outside the VPC for any user without VPN connection. 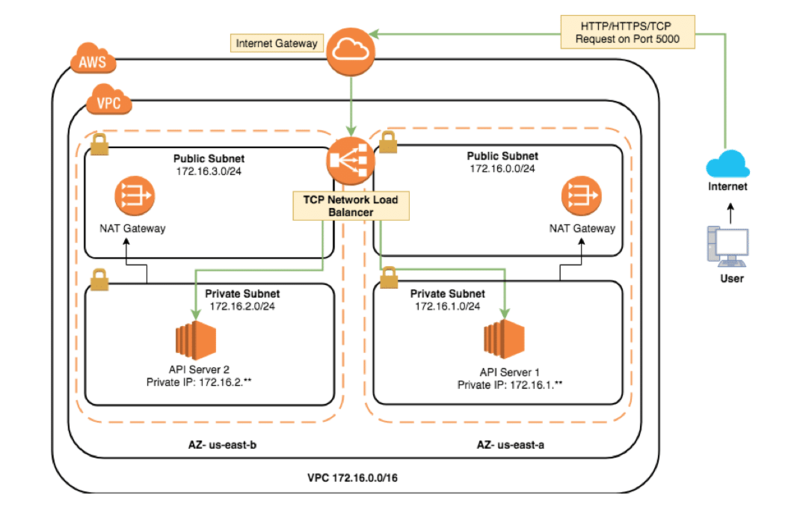 In order to solve this issue for our customer, one of the architecture changes we recommended was adding an internet-facing AWS TCP Network Load Balancer on the public subnet of the VPC. In addition to this load balancer, we also needed to create an instance-based target group. Keep reading to learn how you can do this – we even included an architecture diagram to make things easier! Please note that our example includes fake IP addresses. Problem: Accessing an API endpoint in an EC2 Instance in a Private Subnet from the Internet. Multi AZ: we used a private and public subnet in the same VPC in two different availability zones. Multi EC2 (API Servers): we deployed an API server in each private subnet in each availability zone. Multi NAT Gateways: a NAT gateway will allow the EC2 instances in the private subnets to connect to the internet and achieve high availability. We deployed one NAT gateway in the public subnets in each availability zone. 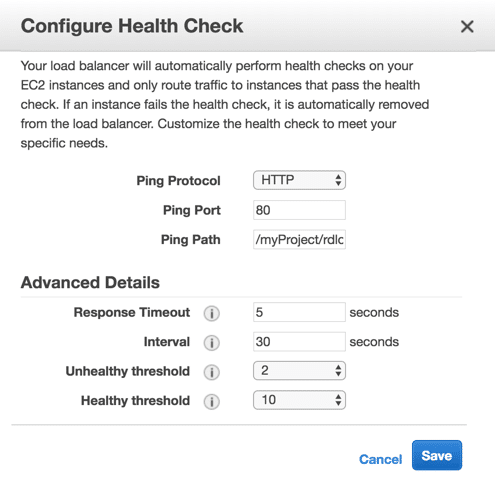 TCP Load balancer health checks: a TCP load balancer will always redirect any user’s requests to the healthy API servers. In case one AZ goes down, there will be another AZ that can handle any user’s requests. Although we did not make this change, you can also implement Multi-Region to handle a region failure scenario and enable higher availability. API Server1 us-east-1a private-subnet-a 172.16.1. ** Allow inbound traffic to TCP port 5000 from 0.0.0.0/0 or any specific source IP address on internet. API Server2 us-east-1b private-subnet-b 172.16.2. ** Allow inbound traffic to TCP port 5000 from 0.0.0.0/0 or any specific source IP address on internet. IDC recently produced a report analyzing the Windows Server Market (access a summary here). The report discovered that more and more organizations are transitioning their Windows workloads to the public cloud. Windows Server Deployments in the cloud more than doubled from 8.8% in 2014 to 17.6% in 2017. 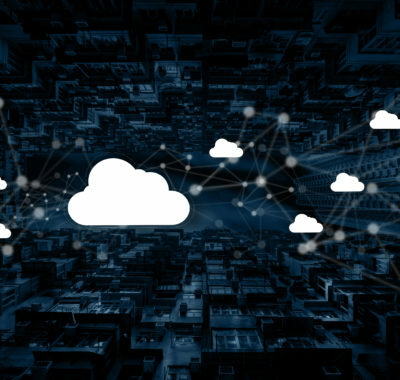 Migrating to the cloud allows organizations to grow and work past the limitations of on-premises data centers, providing improved scalability, flexibility, and agility. The report found that of all Windows Cloud Deployments, 57.7% were hosted on Amazon Web Services (AWS). AWS’s share of the market was nearly 2x that of the nearest cloud provider in 2017. Second in line was Microsoft Azure, which hosted 30.9% of Windows instances deployed on the public cloud IaaS market. Over time, the Windows public cloud IaaS market will continue to expand because of the growing usage of public cloud IaaS among enterprises and the movement of Windows workloads into public cloud IaaS. When it comes to Windows, AWS helps you build, deploy, scale, and manage Microsoft applications quickly and easily. AWS also has top-notch security and a cost-effective pay-as-you-go model. On top of this, AWS provides customers with a fully-managed database service to run Microsoft SQL Server. These services give customers the ability to build web, mobile, and custom business applications. This begs one to ask the question: why is AWS the most sought-after cloud hosting service, considering there are other options in the market? We believe it is because of the plethora of services AWS offers. As a software company in particular, if you’re looking to migrate and rearchitect your legacy system, AWS provides an excellent set of services that companies can utilize to make their application cloud native. The richness of these services often allows companies to decouple their legacy architecture without needing to overhaul the entire legacy application within their Windows platform. Let’s walk through a few examples. For starters, take an application that would traditionally host storage-intensive data such as video, pictures, and documents. This application can keep its Windows platform as is and move the files into Amazon S3 with minimal architecture change. AWS allows its customers to decouple their storage and move it into S3 in a cost-effective, secure, and efficient manner. Next, applications with heavy back-end processing can benefit from services such as lambda, EMR, and Spark. AWS allows customers to decouple the compute needs into relevant services for their application. Lastly, imagine an application that hosts significant historical data with requirements to search or query that data. Traditionally, some customers would need to keep all the historical and archived data in a database, but with AWS they can maintain the same architecture and move the archived data to S3 and use services like Amazon Athena and Elasticsearch to query and search this data without a need for a database. This helps to reduce their footprint on a database and cut down on costs. Examples like these demonstrate why we believe AWS is a superior cloud-hosting service for Windows workloads. 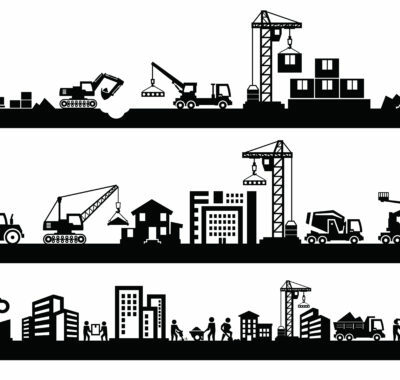 If a company is looking at their architecture holistically, AWS provides a comprehensive solution for compute, networking, storage, security, analytics, and deployment. This has been proven to us time and time again through customer migrations. dbSeer has a strong track record of helping customers successfully migrate to the AWS Cloud. Contact us anytime to learn more! Enabling a multi-web server Logi application on AWS Windows instances requires the right configuration for some of the shared Logi files (cache files, secure key, bookmarks, etc.). To support these shared files, we need a shared network drive that can be accessed by the different Logi webservers. Currently EFS (Elastic File Storage) is not supported on Windows on AWS. Below we have defined how EFS can be mounted on Windows servers and setup so that you can utilize the scalability feature of Logi. In order for our distributed Logi application to function properly, it needs access to a shared file location. This can be easily implemented with Amazon’s Elastic File System (EFS). However, if you’re using a Windows server to run your Logi application, extra steps are necessary, as Windows does not currently support EFS drives. In order to get around this constraint, it is necessary to create Linux based EC2 instances to serve as an in-between file server. The EFS volumes will be mounted on these locations and then our Windows servers will access the files via the Samba (SMB) protocol. Logi applications require setup in the form of settings, files, licenses, and more. 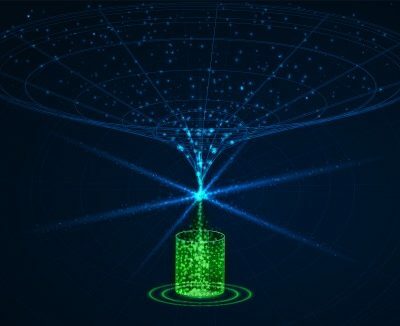 In order to accommodate the elastic auto-scaling, we’ll set up one server – from creation to connecting to our shared drive to installing and configuring Logi – and then make an Amazon Machine Image (AMI) for use later. In IIS, add the new Windows user we created above to the application connection pool, IIS → Application Pools → right click on your project application pool → identity → custom account → fill in the new username and password we created earlier. This PC → computer tap → map network drive → in folder textbox type in “\\FILE_SERVER_IP_ADDRESS\efs” → If credentials window appears for you, just use the new username and password we created earlier. In a standard environment with one server, a session is established with the first HTTP request and all subsequent requests, for the life of the session, will be handled by that same server. However, in a load-balanced or clustered environment, there are two possibilities for handling requests: “sticky” sessions (sometimes called session affinity) and “non-sticky” sessions. Use a sticky session to handle HTTP requests by centralizing the location of any shared resources and managing session state. You must create a centralized, shared location for cached data (rdDataCache folder), saved Bookmark files, _metaData folder, and saved Dashboard files because they must be accessible to all servers in the cluster. IIS is configured by default to manage session information using the “InProc” option. For both standalone and load-balanced, sticky environments, this option allows a single server to manage the session information for the life of the session. In a load-balanced environment, each web server must have Logi Server installed and properly licensed, and must have its own copy of the Logi application with its folder structure, system files, etc. This includes everything in the _SupportFiles folder such as images, style sheets, XML data files, etc., any custom themes, and any HTML or script files. We will achieve this by creating one instance with all the proper configurations, and then using an AMI. Definitions: Copies of report, process, widget, template, and any other necessary definitions (except _Settings) can be installed on each web server as part of the application, or centralized definitions may be used for easier maintenance (if desired). The location of definitions is configured in _Settings definition, using the Path element’s Alternative Definition Folder attribute, as shown above. This should be set to the UNC path to a shared network location accessible by all web servers, and the attribute value should include the _Definitions folder. Physically, within that folder, you should create the folders _Reports, _Processes, _Widgets, and _Templates as necessary. Do not include the _Settings definition in any alternate location; it must remain in the application folder on the web server as usual. “Saved” Files: Many super-elements, such as the Dashboard and Analysis Grid, allow the user to save the current configuration to a file for later reuse. The locations of these files are specified in attributes of the elements. As shown in the example above, the Save File attribute value should be the UNC path to a shared network location (with file name, if applicable) accessible by all web servers. As shown above, in the _Settings definition, configure the General element’s Bookmark Folder Location attribute, with a UNC path to a shared network folder accessible by all web servers. 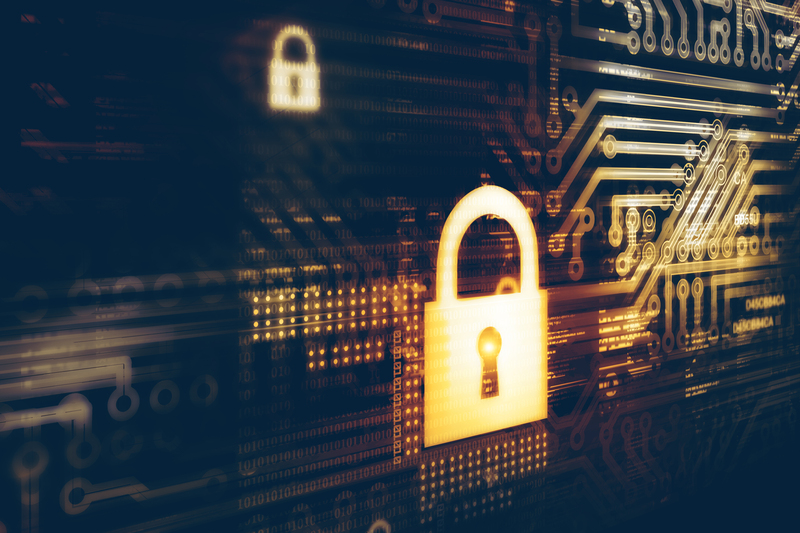 If you’re using Logi SecureKey security in a load-balanced environment, you need to configure security to share requests. In the _Settings definition, set the Security element’s SecureKey Shared Folder attribute to a network path, as shown above. Files in the SecureKey folder are automatically deleted over time, so do not use this folder to store other files. It’s required to create the folder rdSecureKey under myProject shared folder, since it’s not auto created by Logi. Note: “Authentication Client Addresses” must be replaced later with subnet IP addresses ranges of the load balancer VPC after completing the setup for load balancer below. The data cache repository is, by default, the rdDataCache folder in a Logi application’s root folder. In a standalone environment, where all the requests are processed by the same server, this default cache configuration is sufficient. In a load-balanced environment, centralizing the data cache repository is required. This is accomplished in Studio by editing a Logi application’s _Settings definition, as shown above. The General element’s Data Cache Location attribute value should be set to the UNC path of a shared network location accessible by all web servers. This change should be made in the _Settings definition for each instance of the Logi application (i.e. on each web server). Note: “mySharedFileServer” IP/DNS address should be replaced later with file servers load balancer dns after completing the setup for load balancer below. You’ll need to set up load balancers for both the Linux file server and the Windows application/web server. This process is relatively simple and is outlined below, and in the Getting Started guide here. Use the same VPC that our Ubuntu file server’s uses. Add Instances: Add all Windows web/application servers to the load balancer, and check the status. All servers should give “InService” in 20-30 seconds. 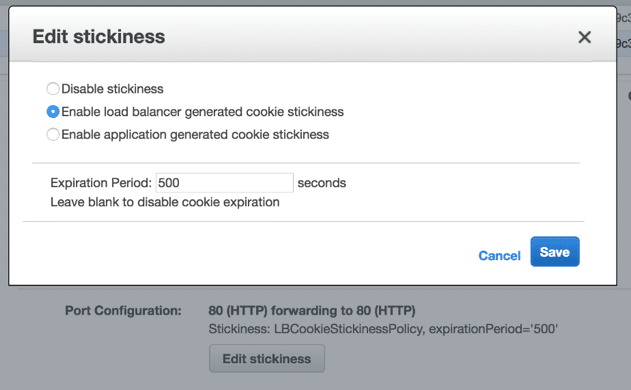 To enable stickiness, select ELB > port configuration > edit stickiness > choose “enable load balancer generated cookie stickiness”, set expiration period for the same as well. Use the same VPC that the EFS volume uses. NOTE: A simple web application must be deployed to the Linux file servers, in order to set the health check. It should be running inside a web container like tomcat, then modify the ping path for the health checker to the deployed application path. Add Instances: Add all Ubuntu file servers to the load balancer, and check the status, all servers should give “InService” in 20-30 seconds. 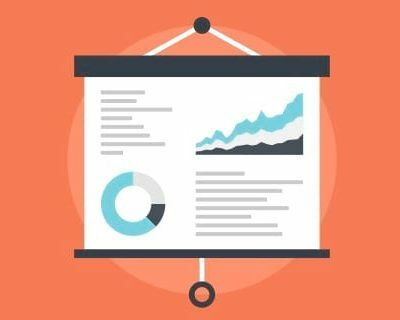 In order to achieve auto-scaling, you need to set up a Launch Template and an Auto-Scaling Group. You can follow the steps in the link here, or the ones outlined below. Search and select the AMI that you created above. Make sure to select the launch configuration that we created above. 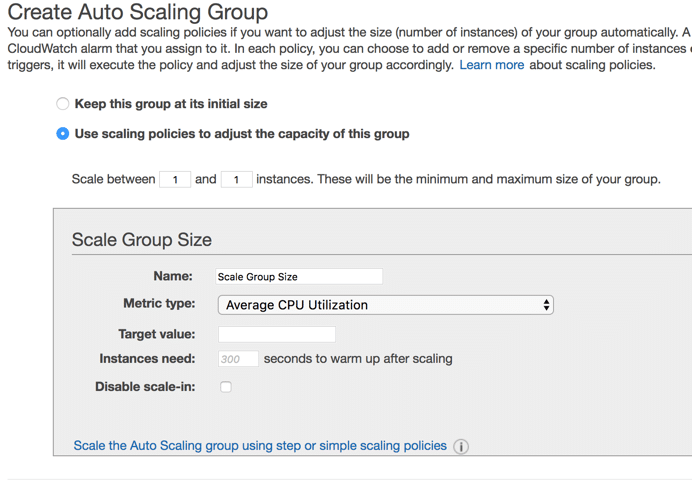 Make sure to set the group size, aka how many EE2 instances you want to have in the auto scaling group at all times. Make sure to use same VPC we used for the Windows application server EC2s. Min: minimum number of instances that will be launched at all times. Max: maximum number of instances that will be launched once a metric condition is met. Make sure that you create a new alarm that will notify your auto scaling group when the CPU utilization exceeds certain limits. Make sure that you specify the action “add” and the number of instances that we want to add when the above alarm triggered. Make sure that you create a new alarm that will notify your auto scaling group when the CPU utilization is below certain limits. Make sure that you specify the action and the number of instances that we want to add when the above alarm is triggered. You can set the warm up time for the EC2, if necessary. This will depend on whether you have any initialization tasks that run after launching the EC2 instance, and if you want to wait for them to finish before starting to use the newly created instance. You can also add a notification service to know when any instance is launched, terminated, failed to launch or failed to terminate by the auto scaling process. Add tags to the auto scaling group. 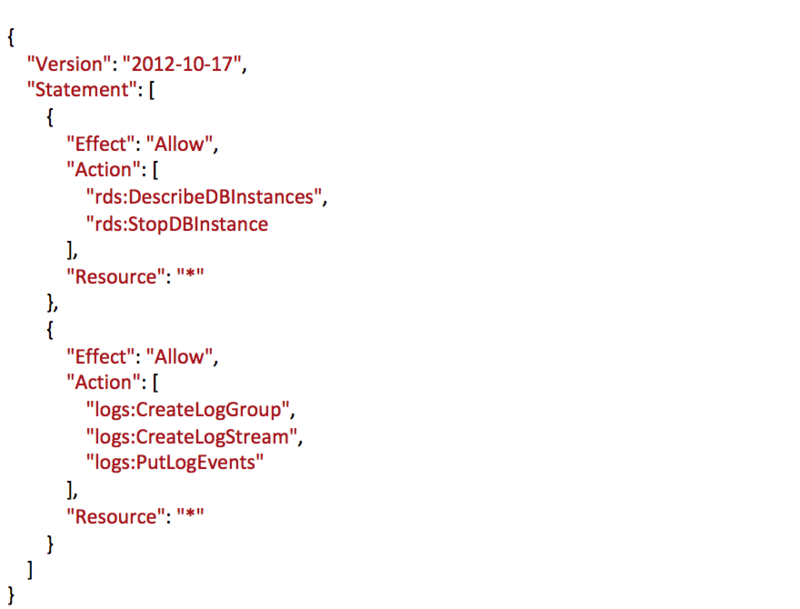 You can optionally choose to apply these tags to the instances in the group when they launch. Review your settings and then click on Create Auto Scaling Group. We hope this detailed how-to guide was helpful in helping you set up your Logi Application on AWS. Please reach out if you have any questions or have any other how-to guide requests. We’re always happy to hear from you! Hey there! This summer, dbSeer has been keeping pretty busy. 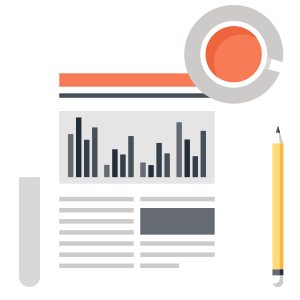 We completed a database migration project with one of our customers, Subject7, and then turned it into a case study to share with our great supporters like you. In the project, our certified AWS architects (and all-around awesome people) designed a new network architecture from the ground-up and moved 50 database instances to Amazon RDS. They did all this while still reducing Subect7’s costs by 45%. If that’s not amazing, tell me what is…I’m waiting. We know you want to learn more, so you can see the full case study here. Subject7, who created a no-coding, cloud-based automated testing solution for web and mobile applications. Subject 7 sought to enhance their back-end architecture with the most optimal resource allocation to prepare for future expansion. dbSeer designed a new network architecture from the ground-up, which included moving to Amazon RDS. Once on AWS, dbSeer found the most optimal resource allocation. dbSeer migrated nearly 50 database instances to RDS with minimum downtime. Subject 7 is now able to scale the back-end server to any size without impact to users. AWS costs decreased by nearly 45% and Subjet7 achieved a positive ROI in only 2 months. If you’re interested in learning more, or have specific questions, or just want to say hi, we always love connecting with our readers. Don’t hesitate to reach out, which you can do here.